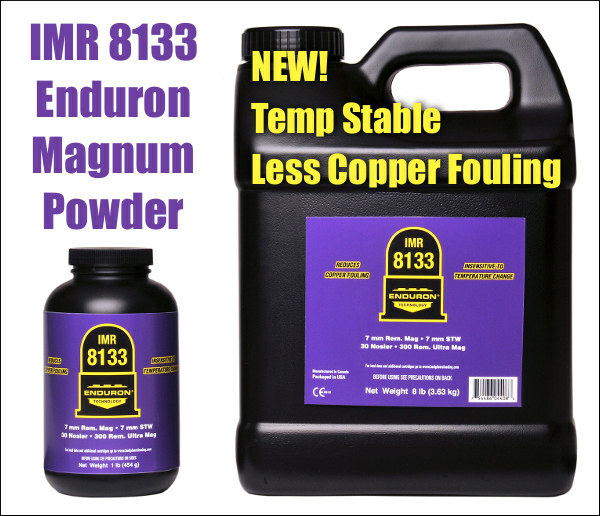 IMR, a Hodgdon Powder Company brand, will soon release a new, slow-burn-rate magnum powder, IMR Enduron® 8133. This new powder is designed for large, magnum cartridges, such as .300 Win Magnum, .300 Remington Ultra Magnum, and 28 Nosler, among others. With the slowest burn rate among Enduron powders, 8133 has burn properties similar to Hodgdon Retumbo. The new Enduron 8133 powder will be available in 1-lb and 8-lb canisters starting in February 2018. Load Data for this new powder is already listed on the Hodgdon Reloading Data Center. IMR® Legendary Powders now offers five (5) Enduron powders: IMR 4166, IMR 4451, IMR 4955, IMR 7977, and IMR 8133. “It was always our intent to fill out the Enduron line with a magnum powder and we could not be happier with how 8133 performed in development and testing,” says Ron Reiber, Hodgdon ballistician. “This powder delivers the [slow burn rate] magnum-caliber reloaders require and adds all of the performance characteristics of the Enduron line of powders”. These qualities include temp stability, significantly reduced copper fouling, and optimal load density. IMR now offers FIVE Enduron powders that cover a broad range of burn rates. They are suitable for a wide variety of cartridges, from small varmint cartridges all the way up to the .338 Lapua Magnum. IMR 7977 has the second slowest burn rate among the Enduron Technology powders. 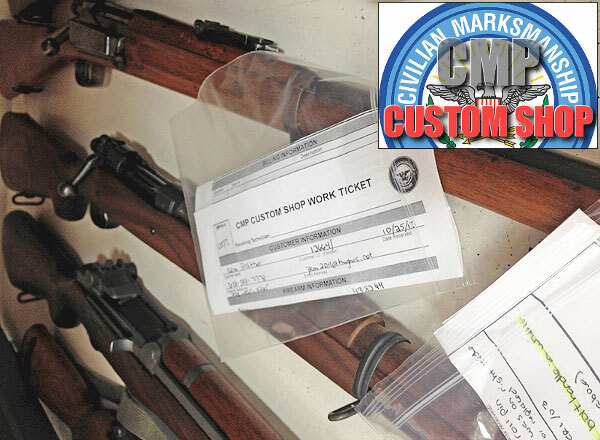 It yields great performance in .300 Winchester Magnum, 7MM Remington Magnum, and .338 Lapua Magnum. IMR 7977 is comparable to Hodgdon H1000. IMR 8133 is designed specifically for magnum calibers, such as .300 Remington Ultra Magnum, 28 Nosler, or the .264 Winchester Magnum, among many others. This new powder has the slowest burn rate among the Enduron powders and compares in burn rate to Hodgdon Retumbo. Share the post "IMR Enduron 8133 — New Slow-Burn-Rate Magnum Powder"